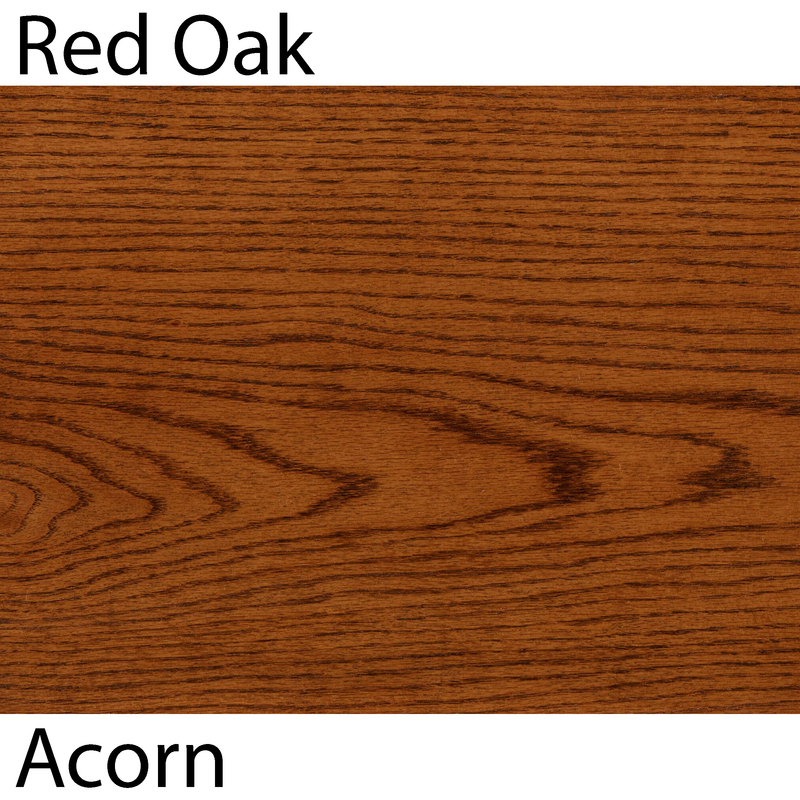 Red Oak is the most common species used for wood stair parts in the United States. 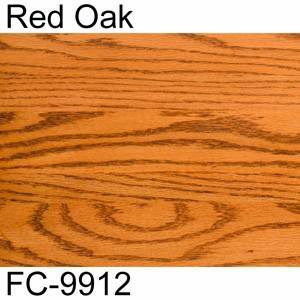 Its very popular because it is plentiful and easy to use. 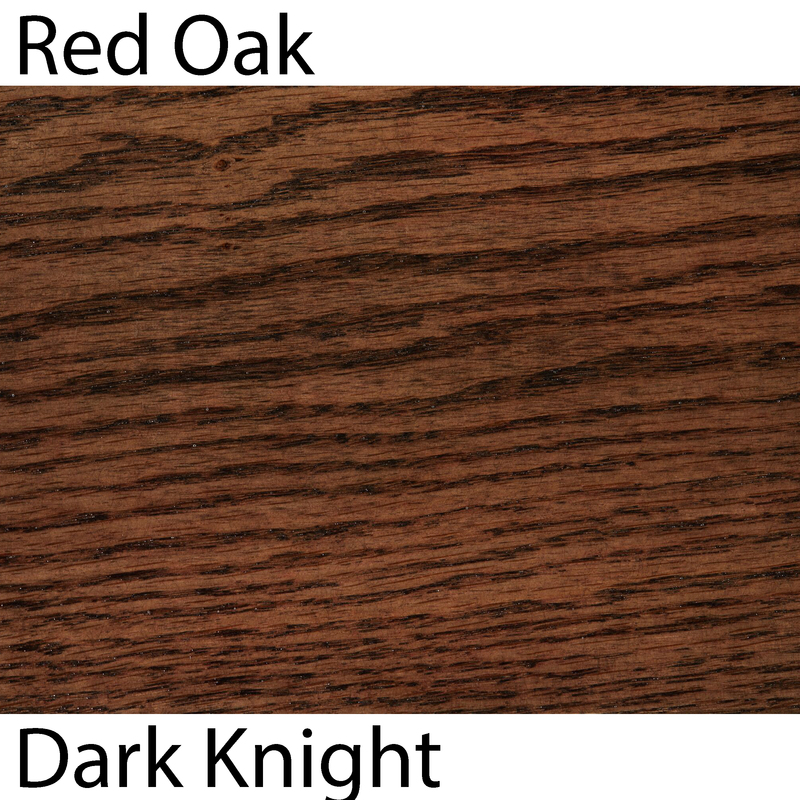 Red oak machines extremely well, which makes it a good candidate for Red Oak handrails, railing, newels and Red Oak treads. 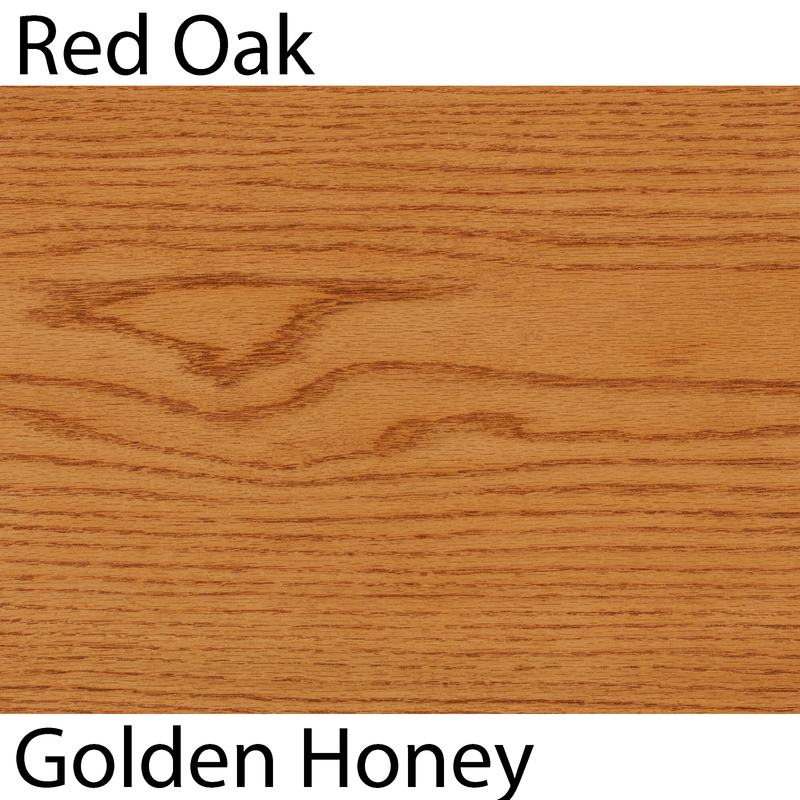 Its also one of the easiest woods to stain, sand and finish. 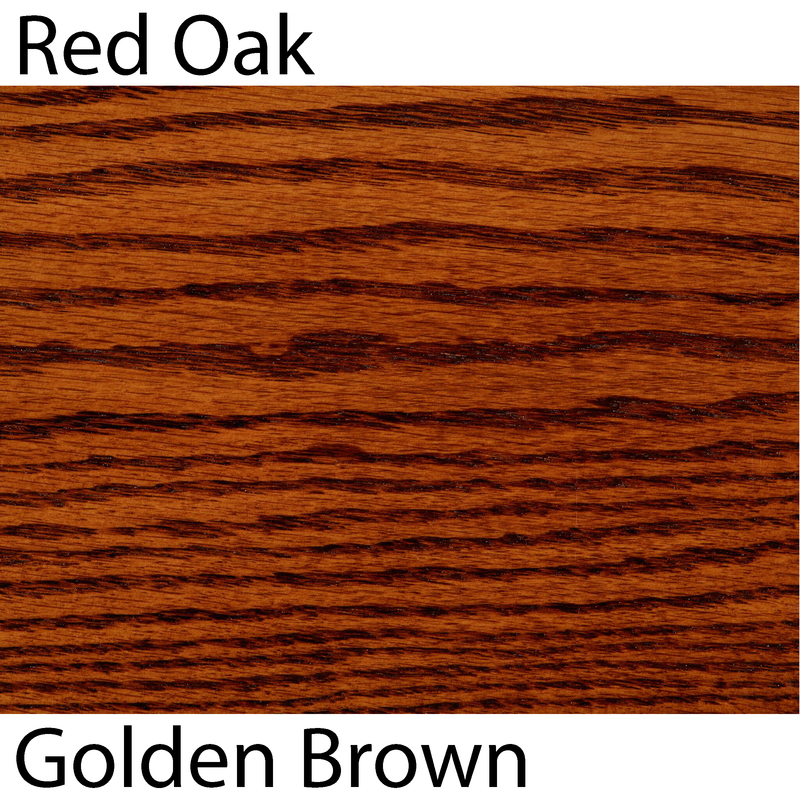 It has a coarse open grain that gives it a warm feel, and is usually pink in color but since there are many subspecies of red oak, it can have many different colors, from light brown to slightly green. 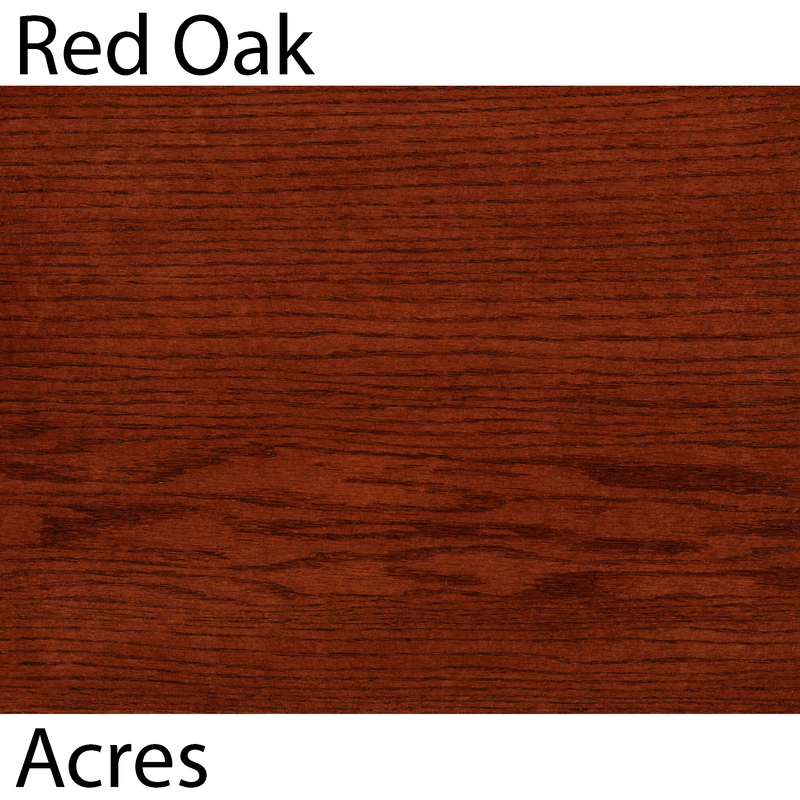 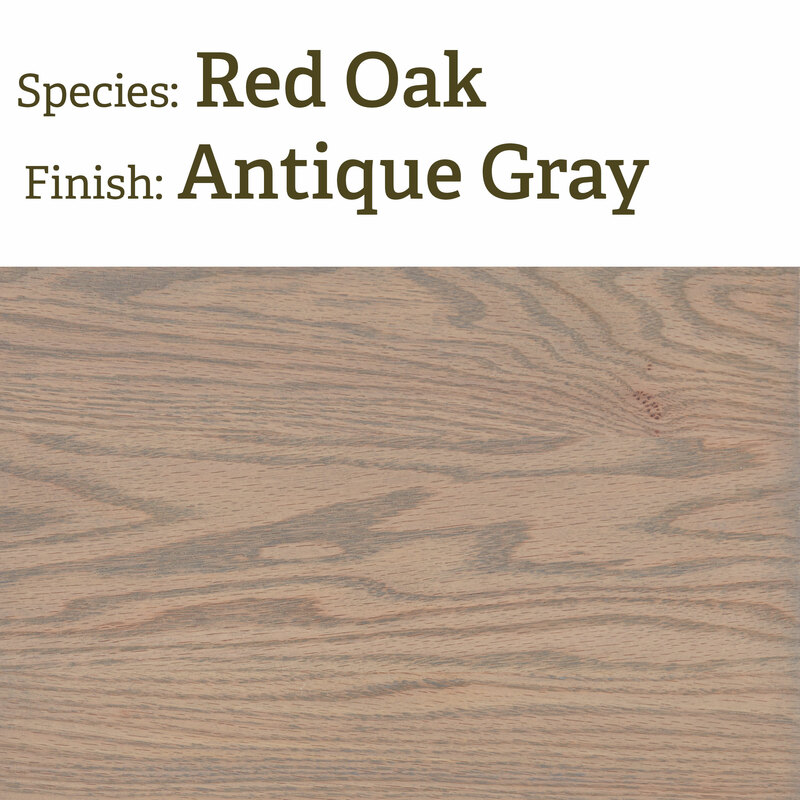 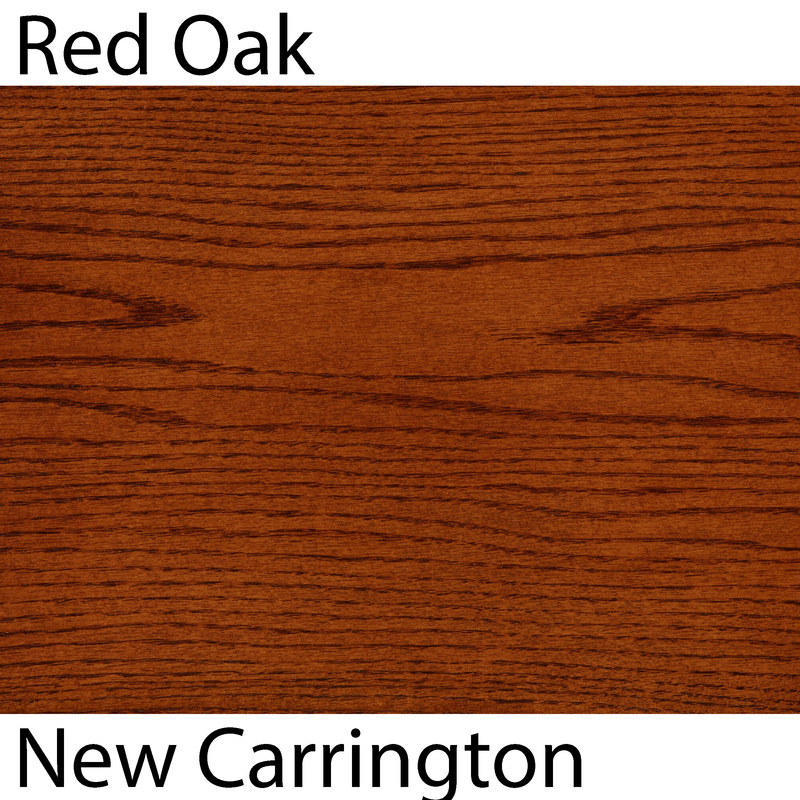 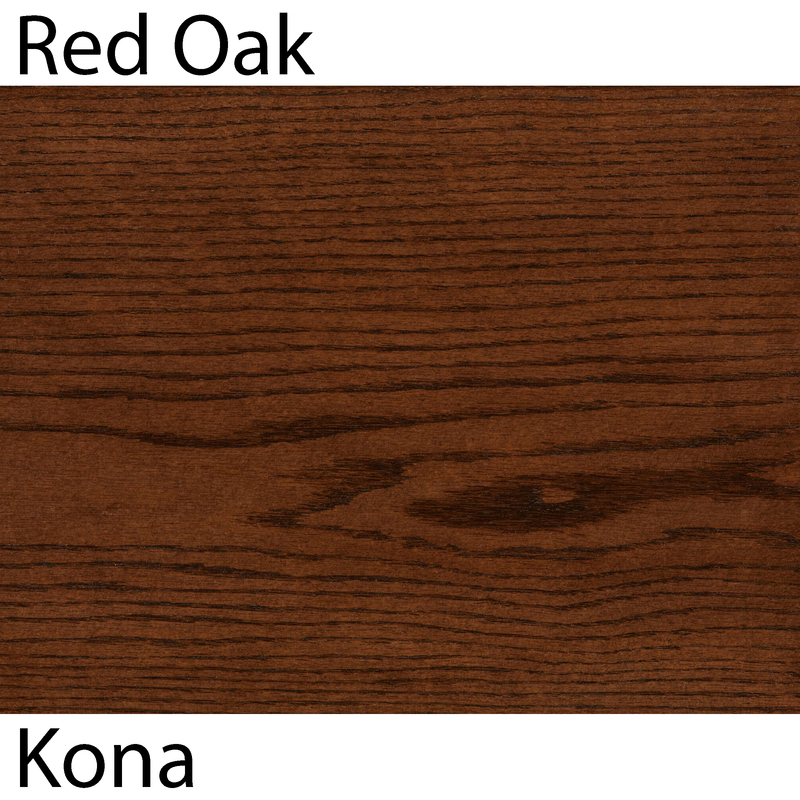 Contrary to popular opinion, Red Oak and White Oak cannot be differentiated based upon color. 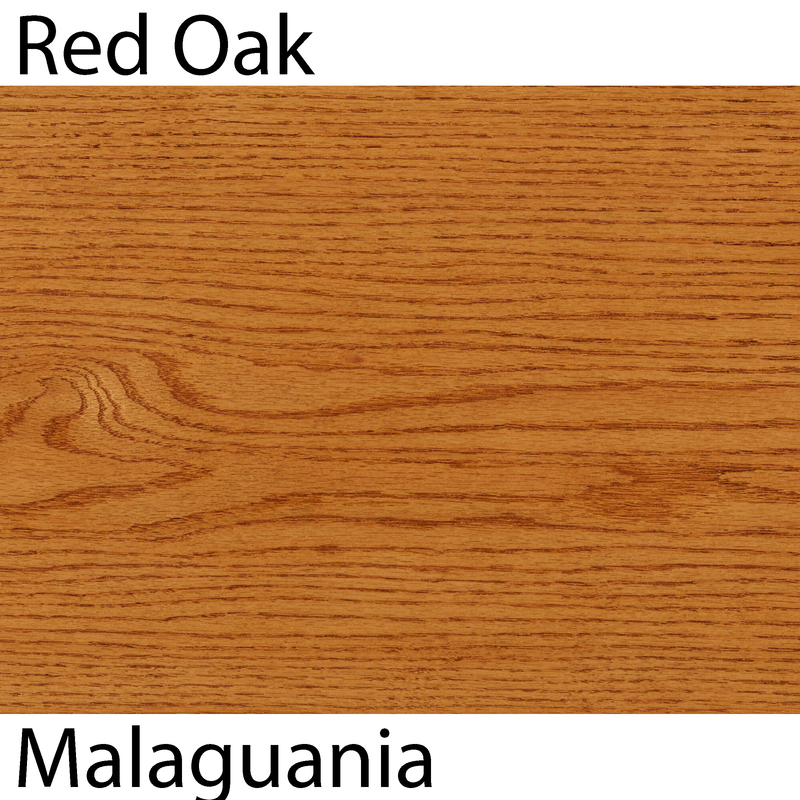 The test to determine red and white oak is the length of the rays or the small bands that make up the “grain.” Red oak has bands that are short usually around 1/4″. 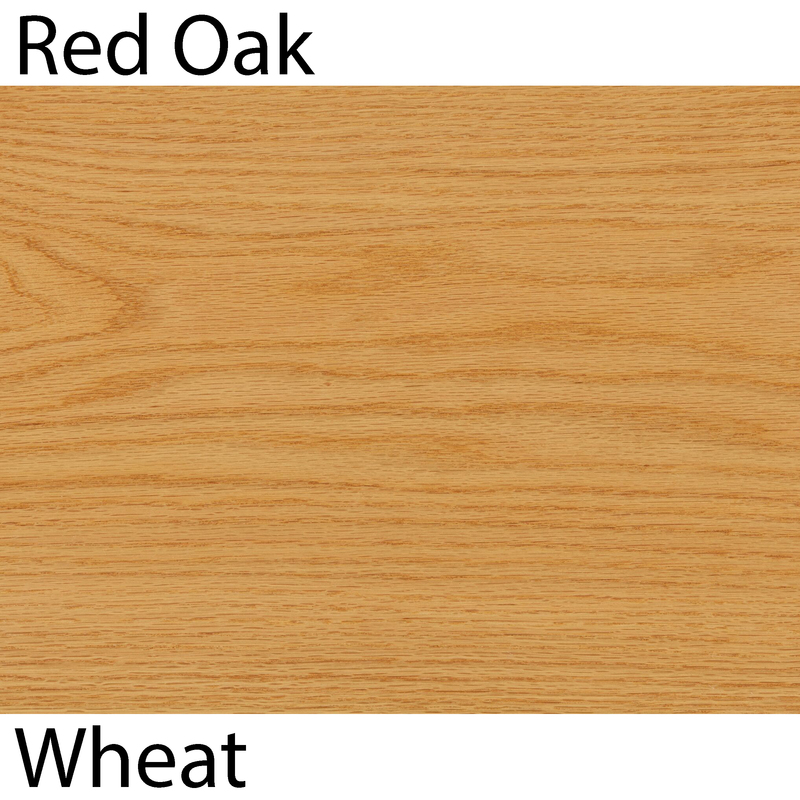 White Oak has longer bands usually about 1/2″. 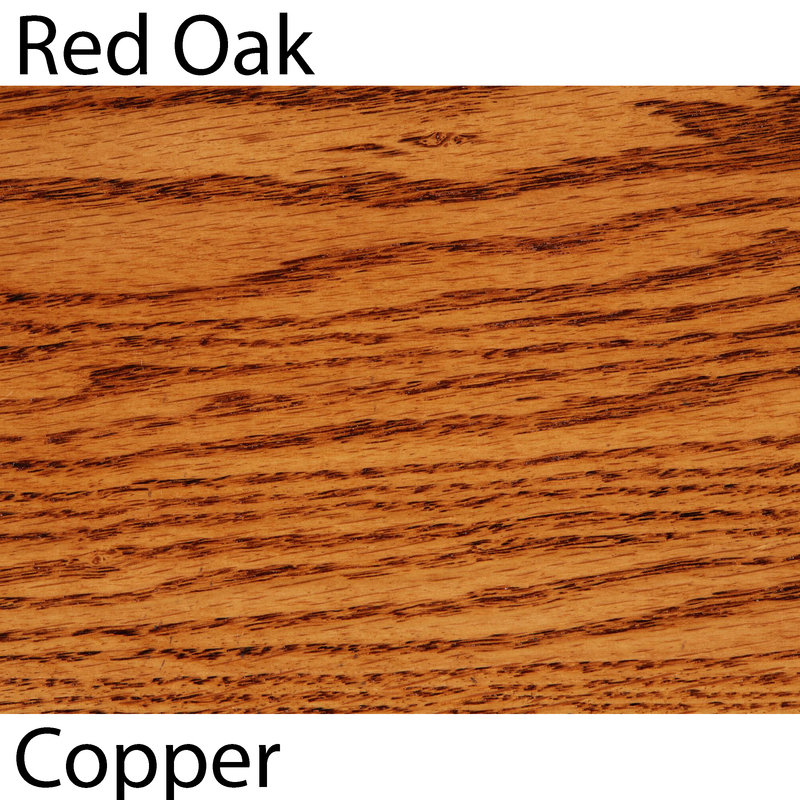 StairSupplies™ manufactures and distributes a large number of red oak stair parts every day. 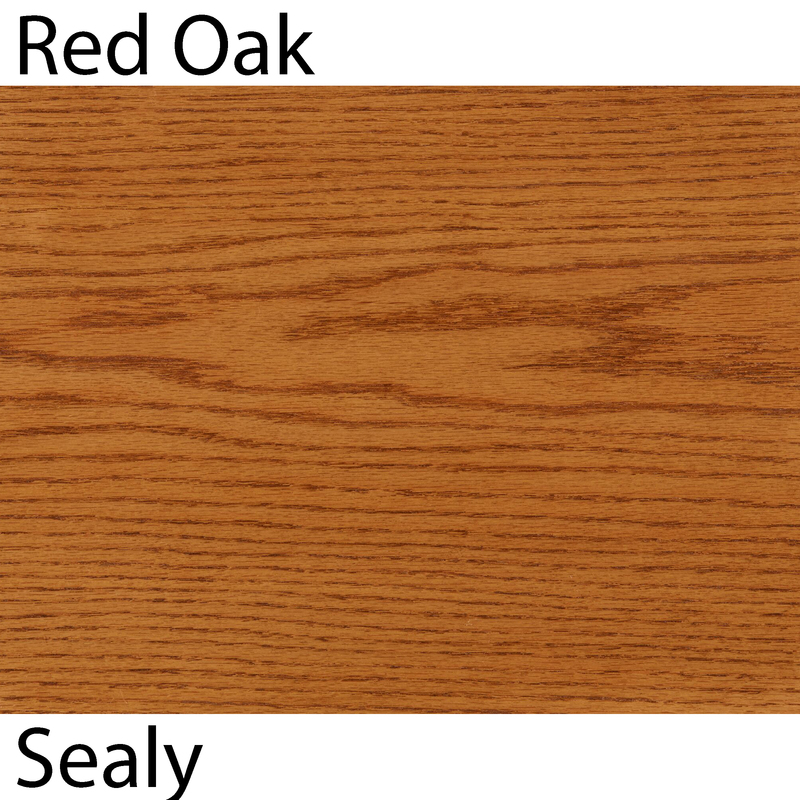 Call a stair specialist for help in selecting the right parts for your stairs.